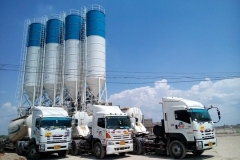 nanon (Thailand) Co., Ltd. is the primary logistics in Thailand. 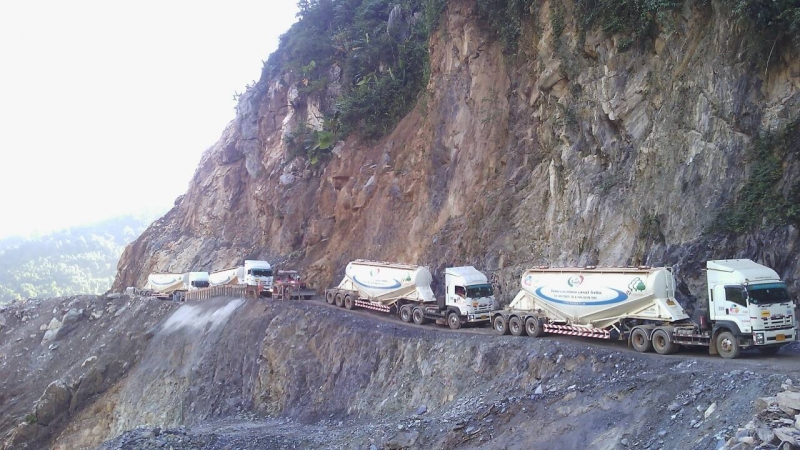 We provide a wide range to Laos and Asean. 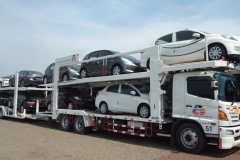 Our services cover to any route with a wide range of trailer. Our Cargo Service: Hydraulic Trailer, Low bed Trailer, Flat bed Trailer, Container, Dangerous goods Trailer, Supplying and Transporting Fuel, Supplying and Transporting Asphalt, Quick Lime and Cement, 10 wheel Truck (Jumbo), 6 wheel truck (Jumbo), Hiab Truck, Hot shot Truck and Delivered by hand. 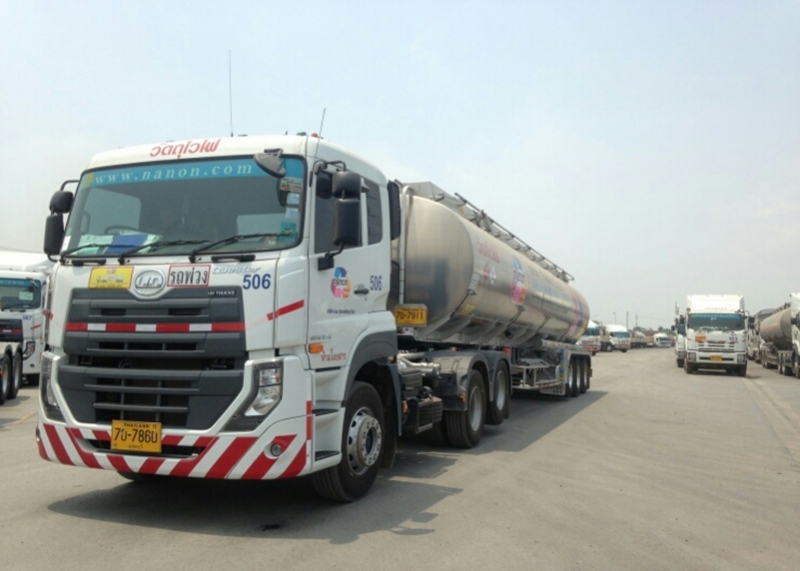 Our fleet is capable of trans border deliveries as well as those within Thailand. Every vehicle is equipped with GPS and suitable lashing equipment and our fleet is routinely maintained to guarantee reliability. We also have a dedicated safety manager. We have other specialist handling equipment such as mobile cranes, hiabs and can provide customers with additional equipment when required. 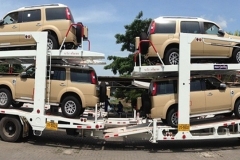 We have experienced transportation of large cargo and can be sent to other countries by large rucks from the Hydraulic trailers, Low bed trailers, Flat bed trailers cover from loading cargo until the unloading off trucks and the ability to do a license to carry a document to identify the transportation of bulk goods. 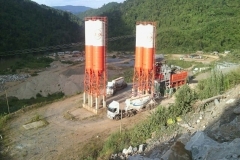 We provide a wide range to Laos and Asean. 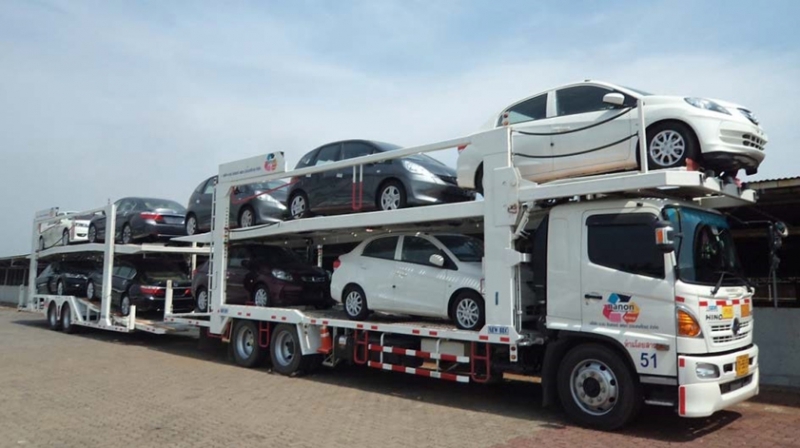 Our services cover to any route with a wide range of trailer. 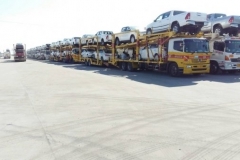 We provide the general cargo services, serving both large Flat bed, 10 wheels solid cabinet, 6 wheels solid cabinet, solid six-axle, six-wheel truck and the stables for the Express. In order to accommodate the needs of diverse clients, both Thailand and abroad. Our car has a license to cross correctly and can easily cross over to neighboring countries. 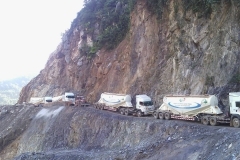 We provide transportation services such cement, construction products. For dam projects in Thailand and Lao PDR., Whether it be Nam Pha Yai dam project, Nam Hin Boon dam project, Nam Lik dam project, and other projects according to customer needs. 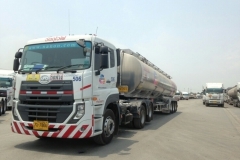 We providing fuel transportation. The tank capacity from 42,000 - 50,000 liters. The transport permit is required by law. We can travel across every border. 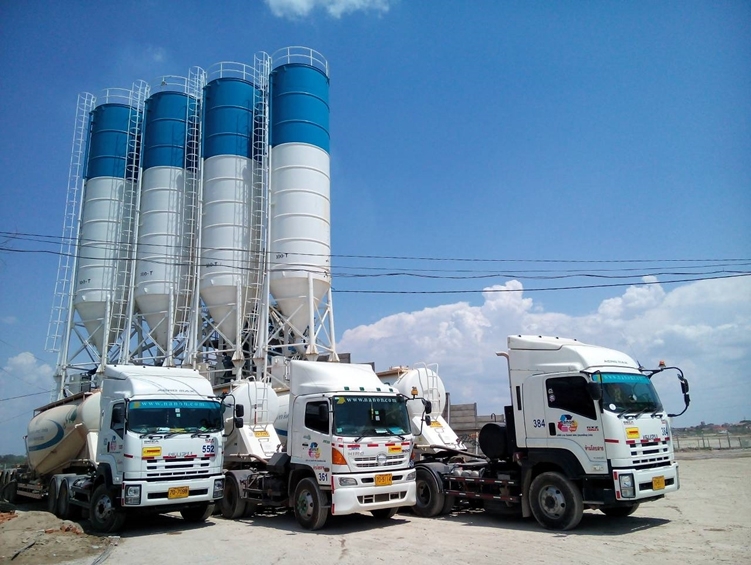 We have transportation of chemicals, Sodium Cyanide, Emulsion, Ammonium nitrate, Hydrochloric Acid , Fuel , Asphalt, and other chemicals , We have the license and the driver's trained intensively. 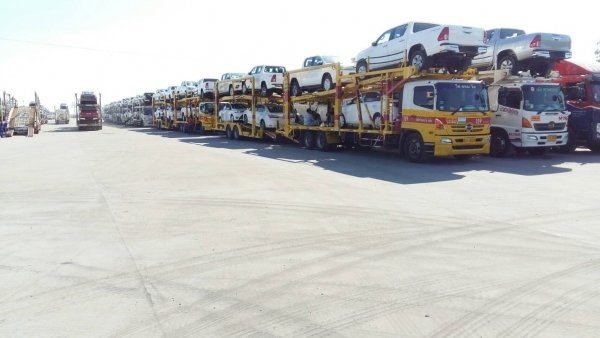 Our large fleet of transporter ranging from 6, 7, 8 and 11 vehicle carries, we provide transport with professional teams. For domestic and export. 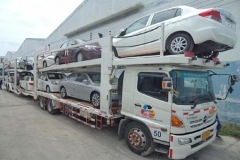 Customer who have entrusted us with many examples like Toyota, Honda, Suzuki, Isuzu, BMW, Mercedes-Benz. We provide a warehouse management system which safeguards our customers property using a combination of physical and electronic devices. We believe in protecting our customers property as if it was our own. 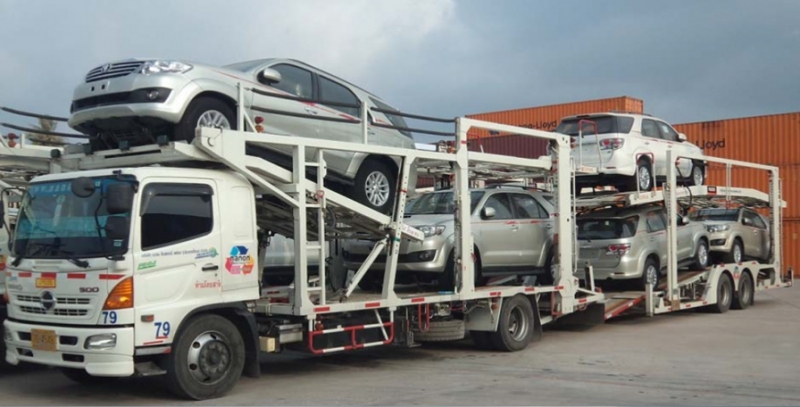 Our warehouse facility has excellent loading and off loading access that enables us to check cargo quickly and accurately. We can provide customers with a consolidation service that offers the best economy of cost and we have a highly experienced team to provide this service. We hold fist class insurance and supplemental Insurance . 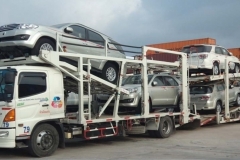 Our cargo insurance will cover up to 5 Million Baht per claim for car and 300,000 Baht for general cargo. We can arrange special insurance coverage when necessary. nanon has vast experience in performing services comparable to the services detailed in the scope of service. The below lists relevant current and past experience. They trust and confidence that nanon perform services to them completely.